This year, the British sourcing event Make it British Live! was curated by the UK Fashion & Textile Association (UKFT) and focused on supporting young talent and establishing a strong skill base to bring the industry supply chain back together after decades of decline. Two thirds of UK manufacturers report that the average age of their workforce is over 40 and a key challenge is how to attract more young people into the industry. This is according to a recent poll carried out by Make it British of over 100 UK manufacturers in the fashion and textiles industry. As part of the two-day event, the UKFT Manufacturing Skills Exhibition showcased the work being carried out to support the next generation with the latest manufacturing skills. It highlighted the development of new, industry- approved apprenticeships and featured Made It, a UKFT programme campaign to bring together graduate design talent and the skills of UK manufacturing, supported by Mark & Spencer. UKFT delivered a series of masterclasses at five universities across the UK last autumn, with the aim of promoting a better understanding of sourcing, production and the business benefits of selecting a UK-based manufacturing strategy. At each of the events, a brief was set, asking the students to use what they had learnt to research, design and develop a fully UK made collection for a high street retailer. Once student from each university was selected to receive sponsorship and support from the Made It campaign to go through the full production process with one of the UK manufacturers, receiving mentoring throughout. 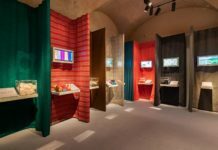 The result of these collaborations was on show at Make it British Live!, and the students were required to understand sourcing, costing, methods of communication and the importance of accuracy, problem solving and a good working relationship with their manufacturer. 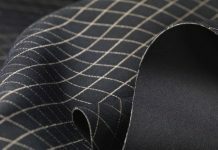 Following the success of the programme, UKFT has announced it will be rolling out the production and sourcing masterclasses, making them available to all UK universities in the next academic year. 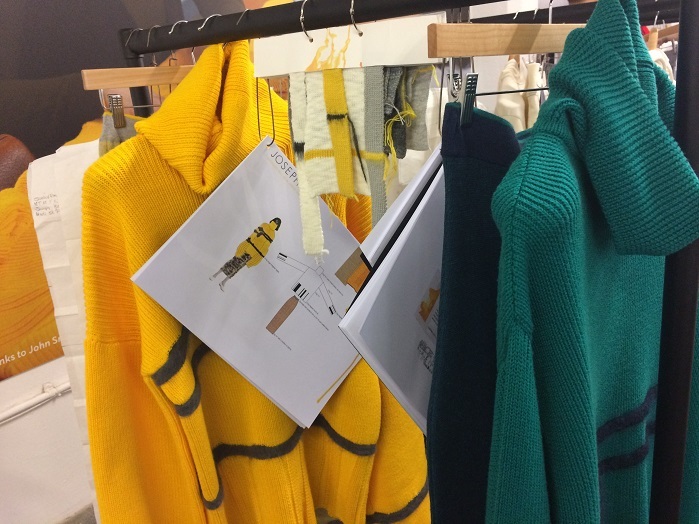 The pieces on show included the students’ British-made designs for the high street from Falmouth University, University of Leeds, Nottingham Trent University and University of Salford and manufactured by John Smedley, Discovery Knitting, Stoll GB and Sour Grape. 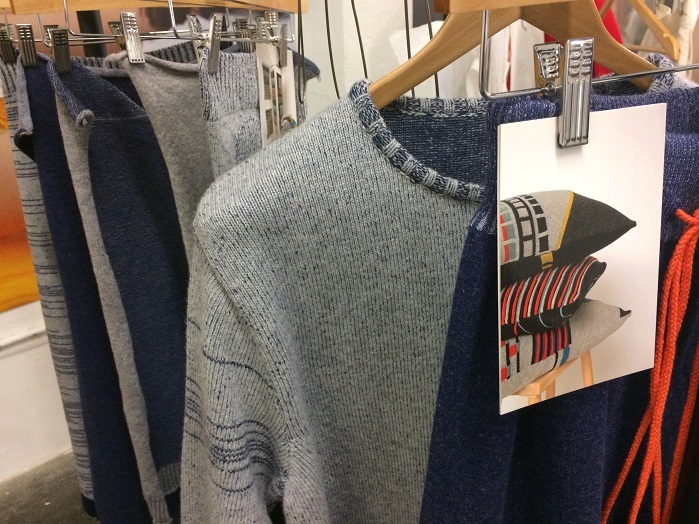 Jessica Braithwaite, of Nottingham University, for example, partnered with John Smedley, a leader in the production of fine gauge knitwear based near Matlock, Derbyshire to produce a capsule knit collection of six jumpers, dresses and accompanying trousers that would fit in the brand identity of Joseph, a luxury designer brand of fashion for men and women. 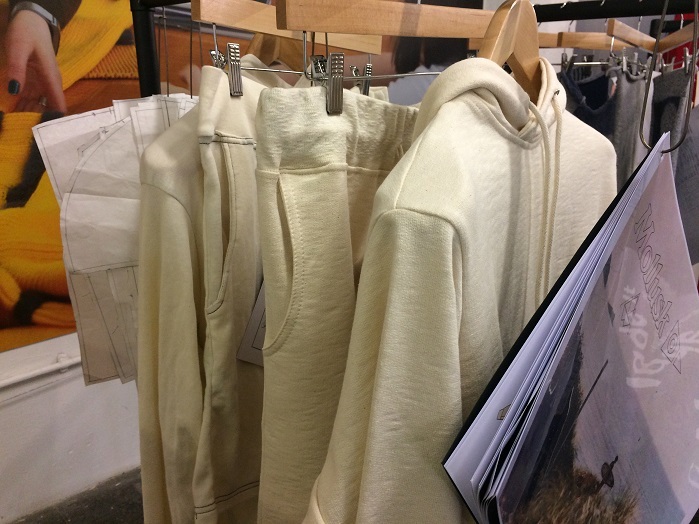 Molly Mann, of Falmouth University, produced her collection of hoodies and trousers for Mollusk, a California-based collective, providing surfboards, apparel, gear and accessories. 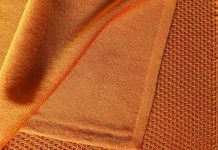 Inspired by simple shapes, nature, comfort and functionality, the collection is implemented in pale sandy fawn colours, with contrasting colour thread. 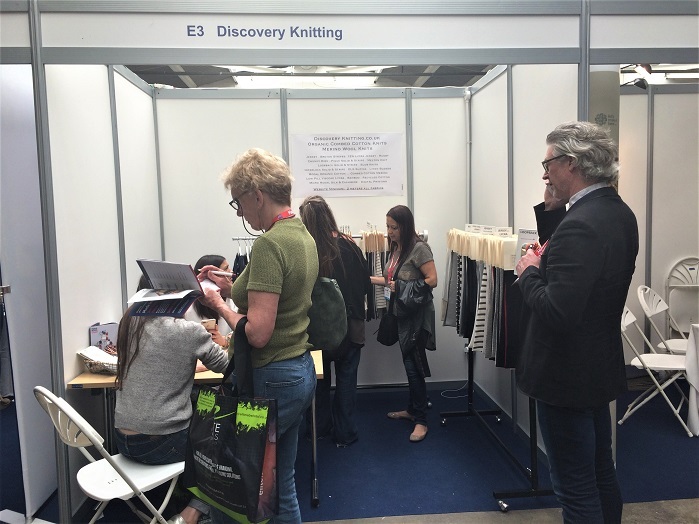 Molly worked with Discovery Knitting, a Leicester based family business specialising in organic cotton fabrics. 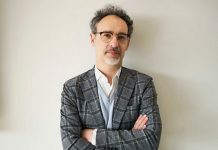 Simon Cook, Managing Director, founded the company in 1987 at the age of 19 and now has a New York office, a Paris showroom and a boutique British knitting mill, producing 8,000 metres of fabric a week. 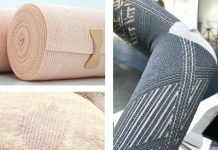 “Molly came to us with a concept, which we helped her develop into a product that could be produced and marketed as commercial. The designs were quite simple, yet interesting to work on. 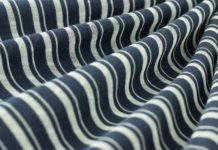 Molly chose the fabrics that she wanted, we helped her adjust the patterns, and we gave them to our garment division,” said Simon. 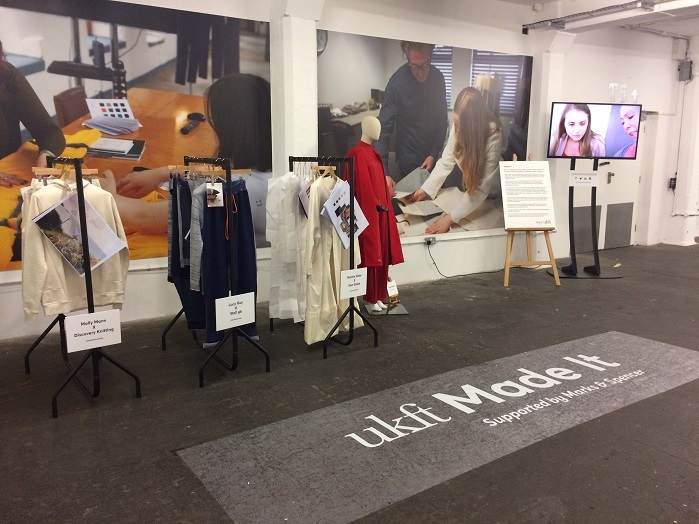 Alongside the exhibition and as part of its ongoing mission to bring industry and education closer together, the UKFT launched its Academic Membership and the UKFT Masterclass series, which aims to improve the production and sourcing knowledge available through our academic institutions.